As you may or may not know, I am taking part in a spending ban. I've managed to surprise myself by doing pretty well so far. As mentioned in my previous post, I was very worried about spending a lot of money on food, but I've been a very good girl this week. First off I managed to sell an old iPhone 3GS that I had lying around for £40, so that gave me a little boost! Meaning I didn't have to be as strict with myself this week. Other than that this week I have been a very good girl. I did have to buy myself some dry shampoo, as I actually ran out, but I managed to find an amazing offer in Superdrug! Three cans of dry shampoo for only £2, needless to say I am set for a long time. Other than that this week has been fairly uneventful spending wise. I hope I continue on this winning streak though! 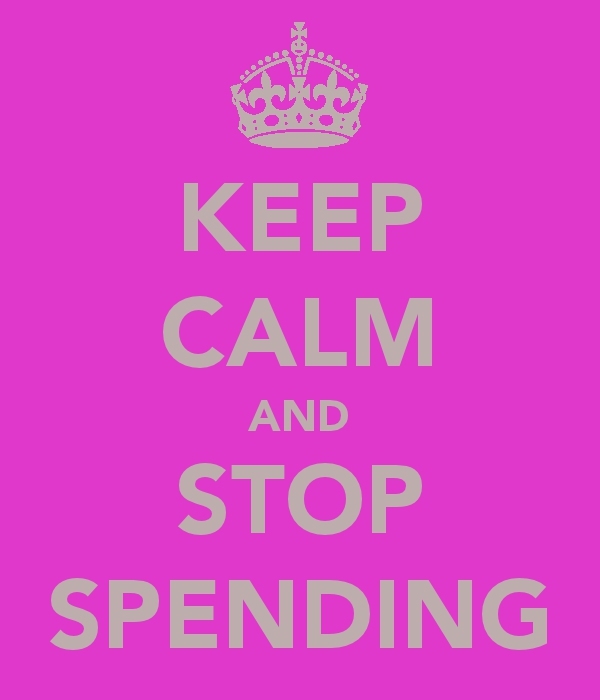 Let me know in the comments if you are also taking part in a spending ban. One Year Blogiversary, and Giveaway! First Haul Video! Primark Haul!